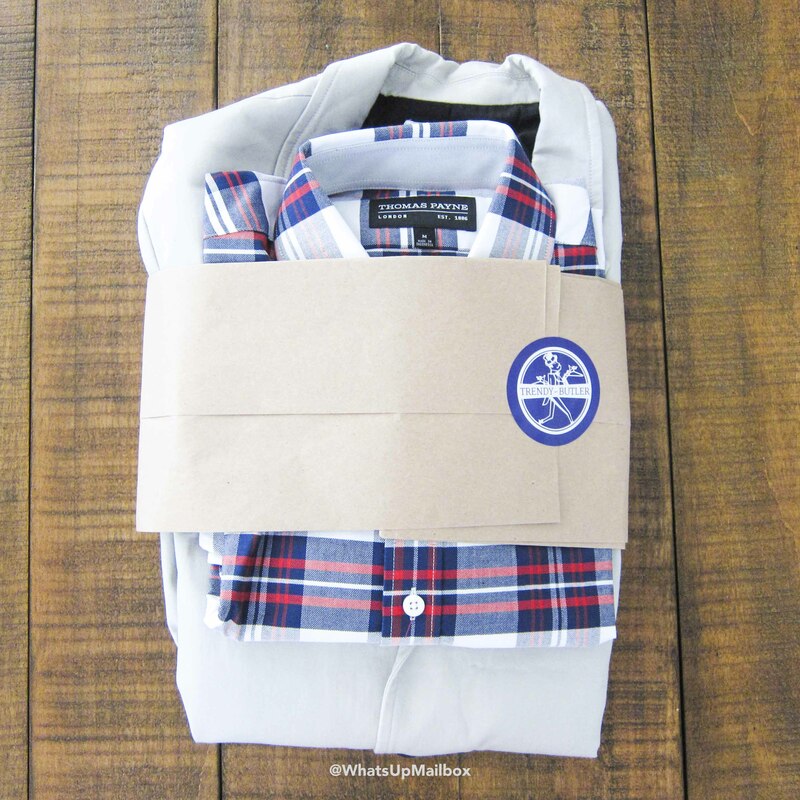 Gentleman's Box November 2016 Review + Coupon! 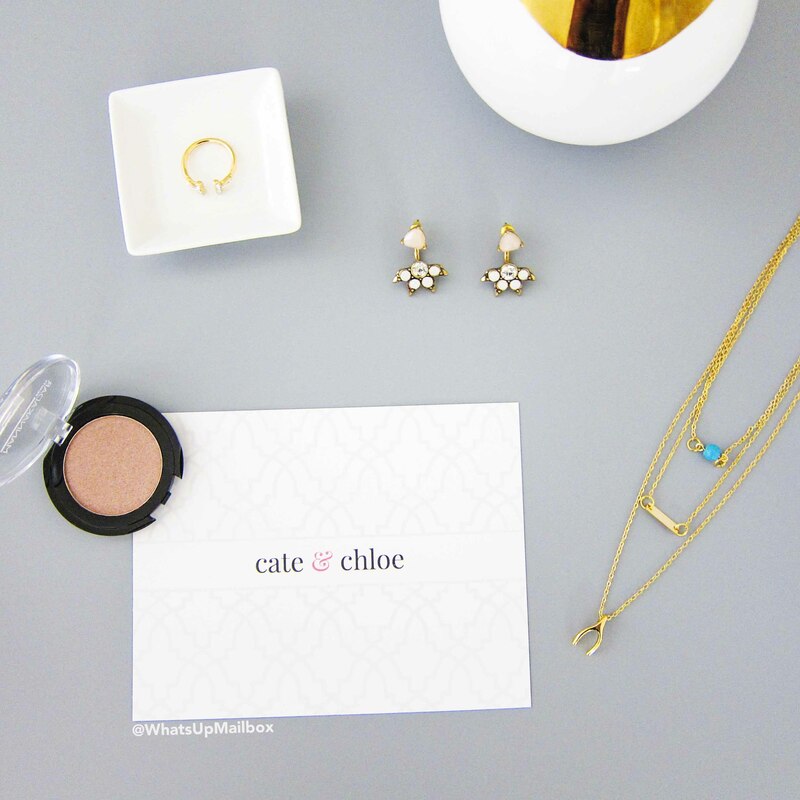 Cate & Chloe VIP Box November 2016 Review + 25% Coupon! 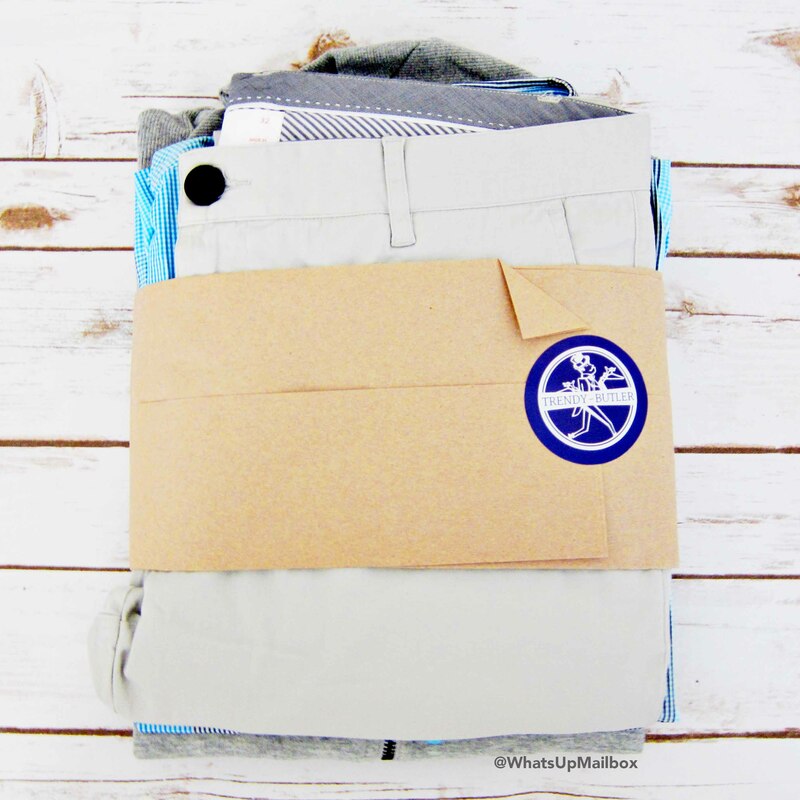 Trendy Butler November 2016 Review + Coupon! 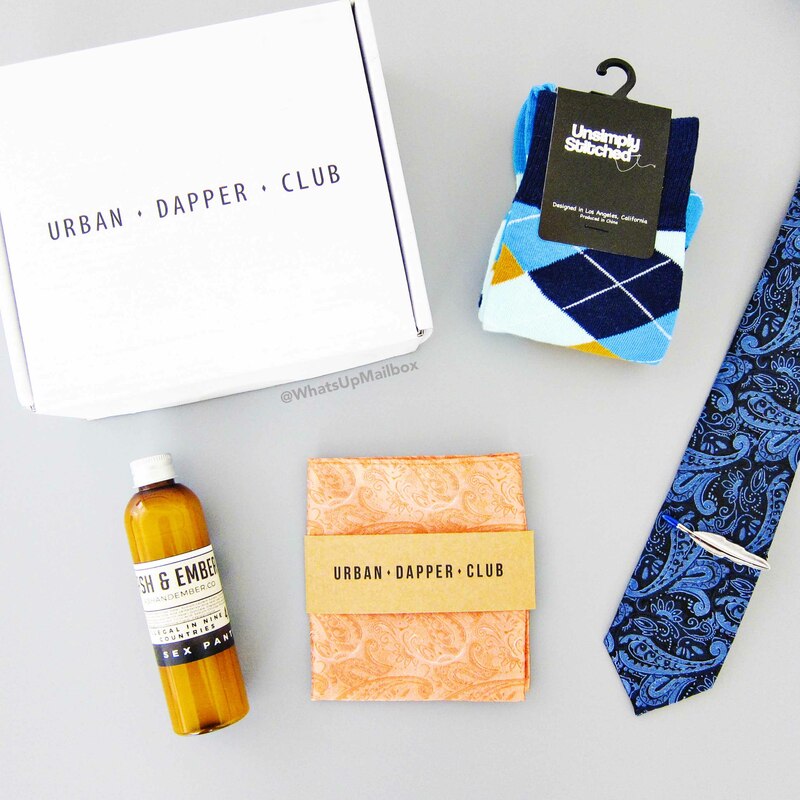 Urban Dapper Club September 2016 Review! 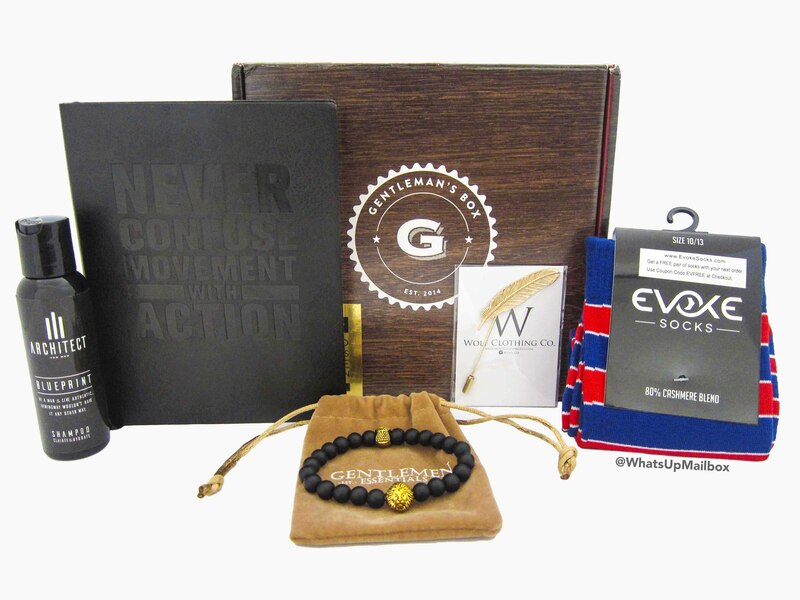 Gentleman's Box October 2016 Review + Coupon! Sprezza Box October 2016 Review + Coupon! 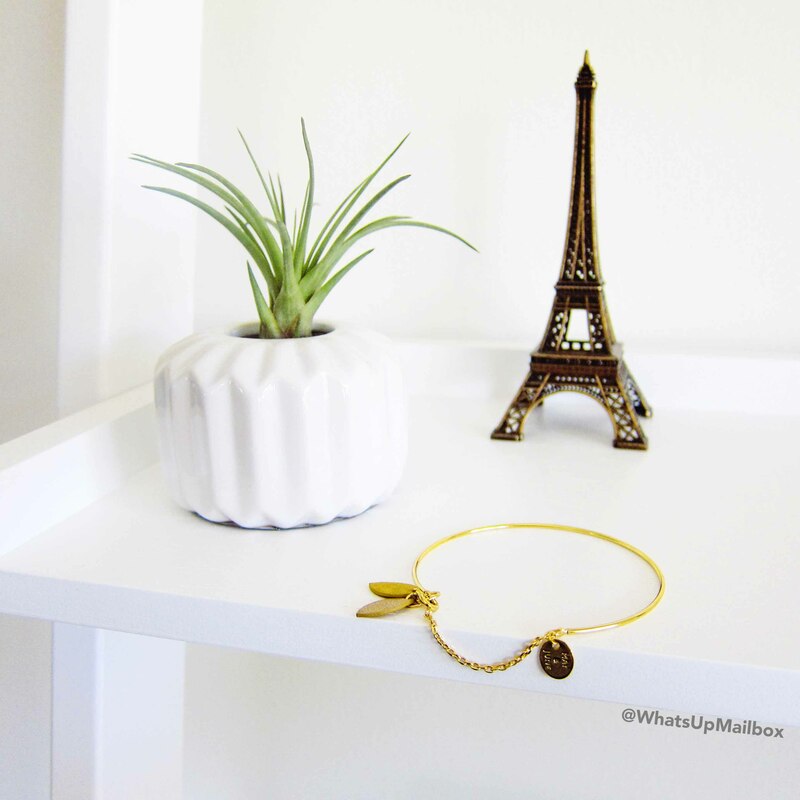 Cate & Chloe VIP Box October 2016 Review + 50% Coupon! 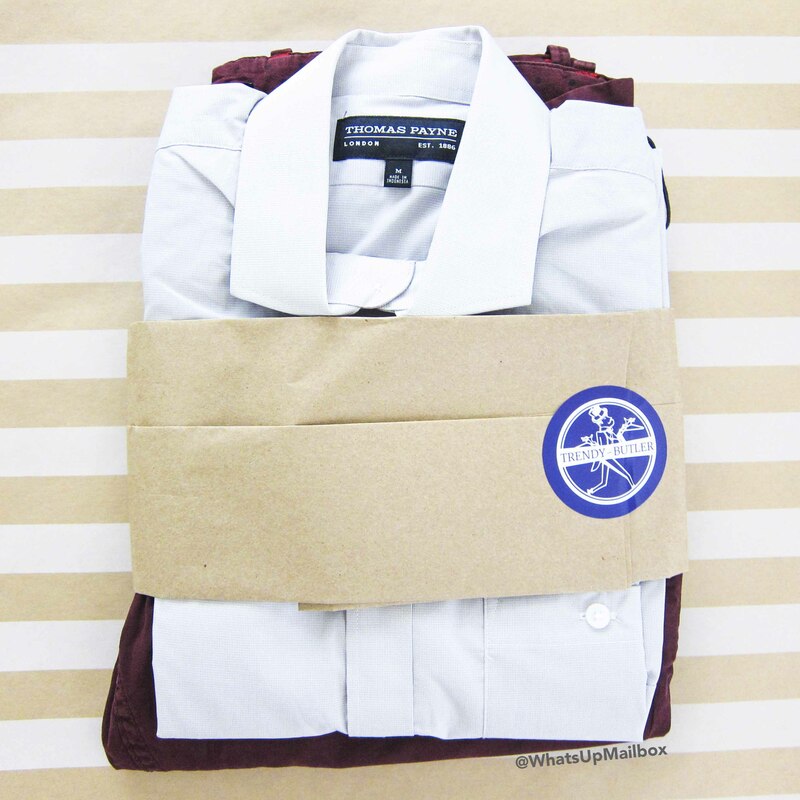 Trendy Butler October 2016 Review + Coupon! 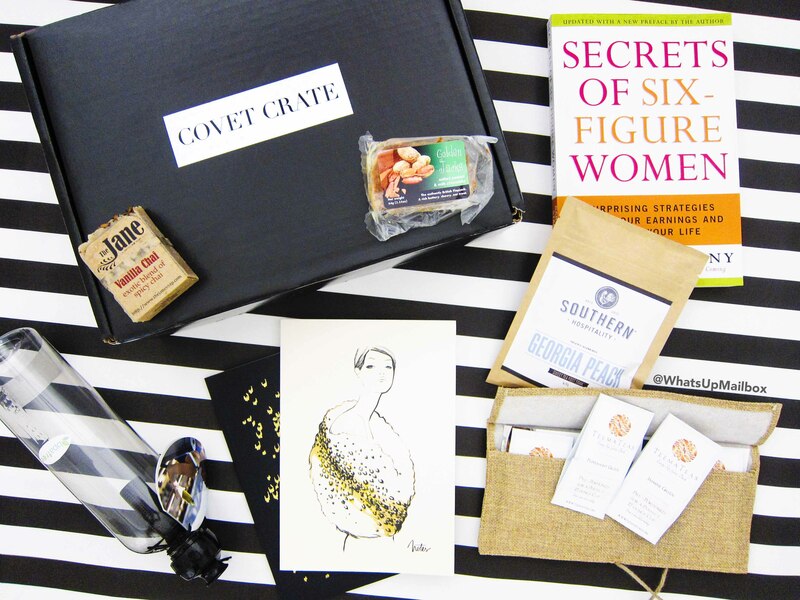 Covet Crate -Girl Boss- September 2016 Review! 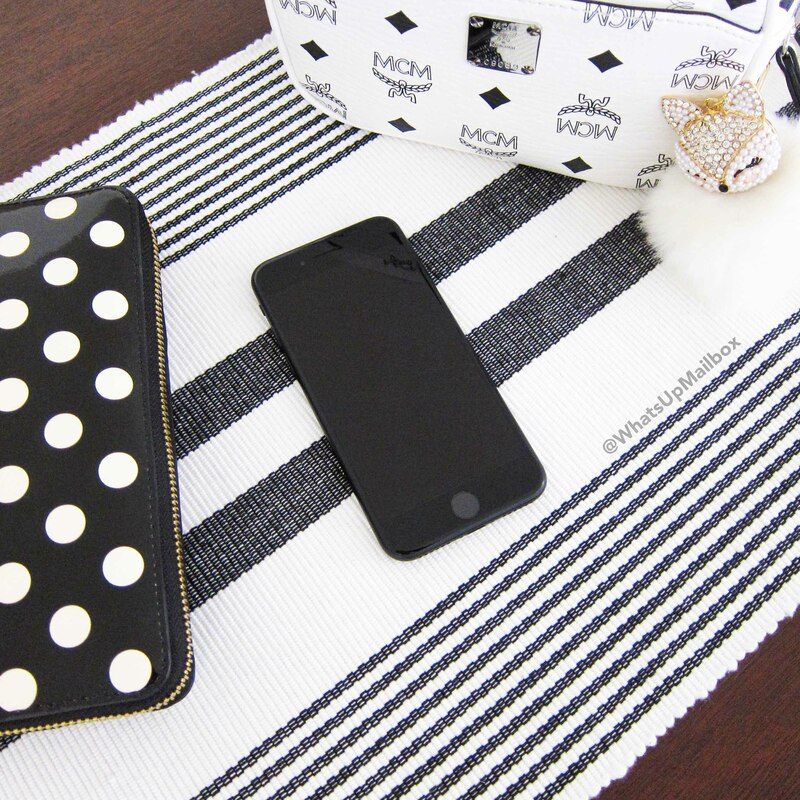 Sprezza Box September 2016 Review + Coupon! 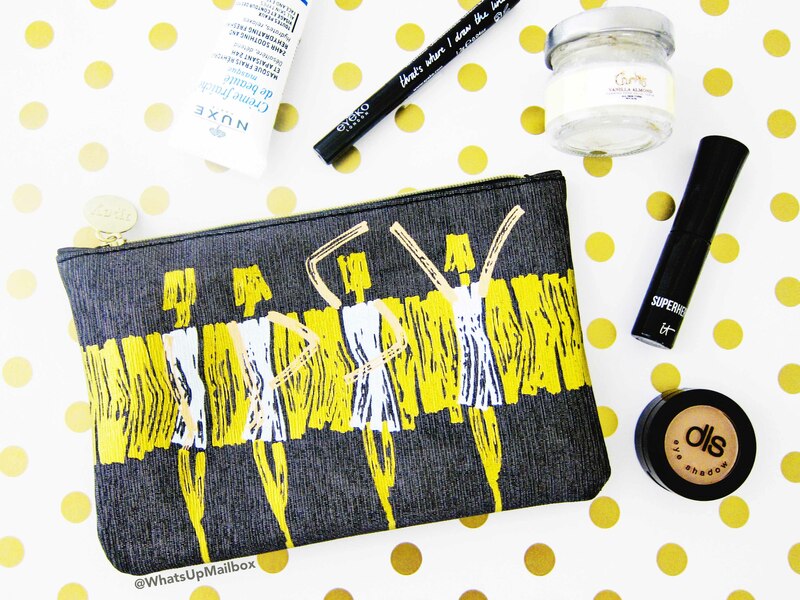 Ipsy September 2016 Glam Bag Review!  Gentleman's Box September 2016 Review + Coupon! 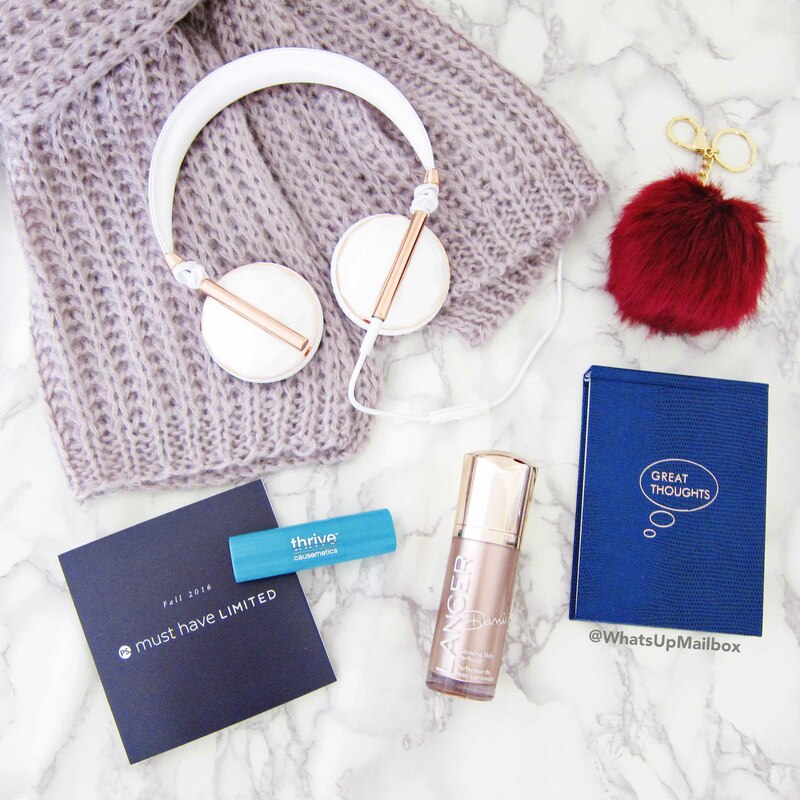 Popsugar Must Have Limited Edition Fall 2016 Box Review! 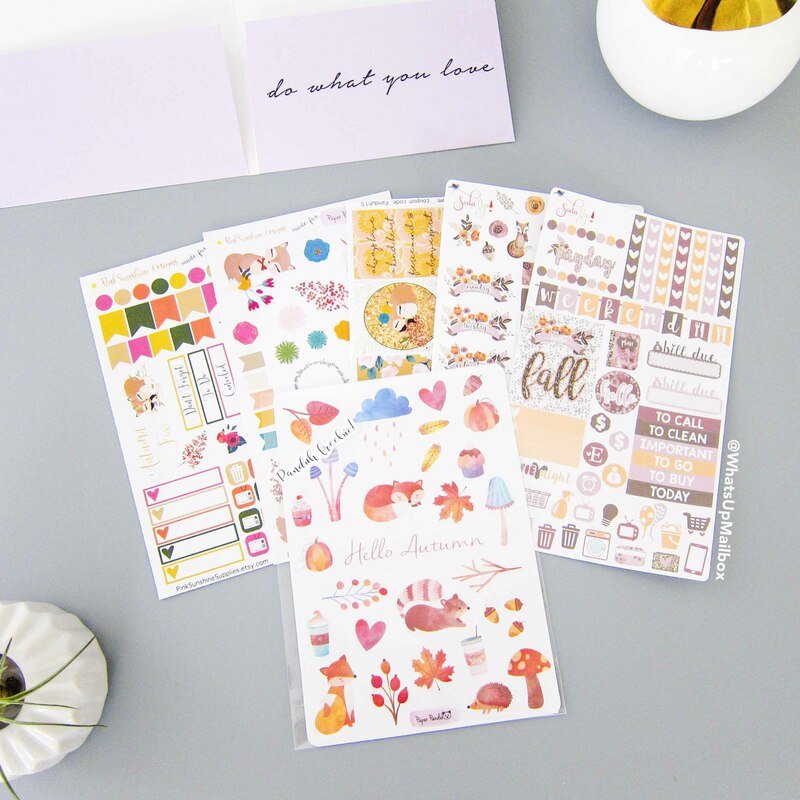 Cate & Chloe Fall VIP Box Spoiler + 20% Coupon! 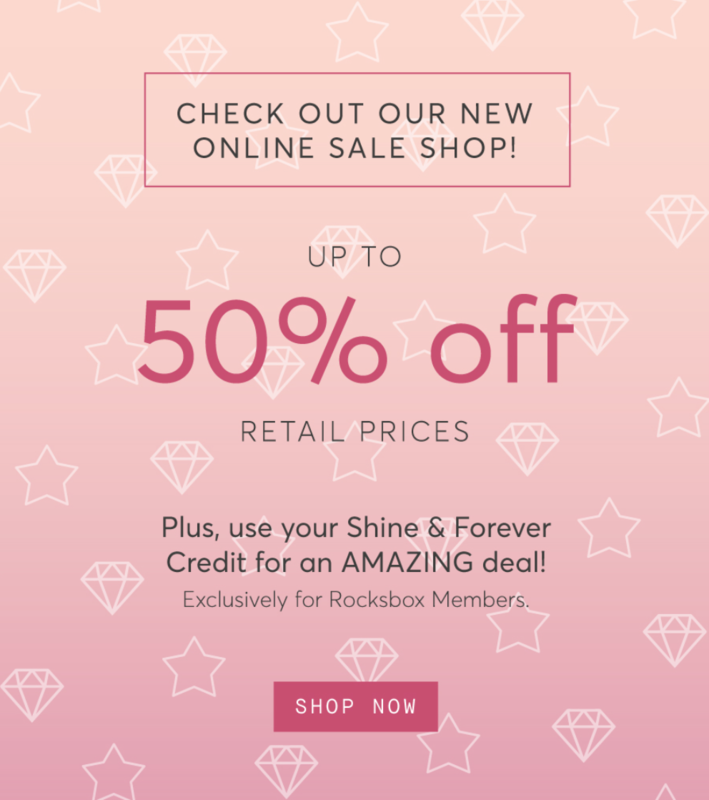 Rocksbox Sale Shop Opens Today!